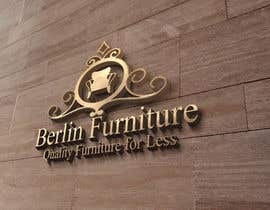 I need a logo for my business. 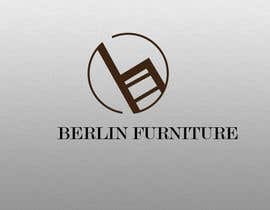 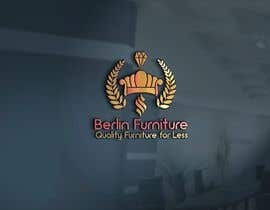 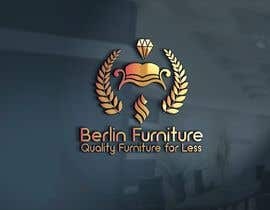 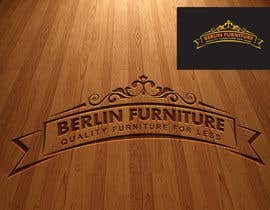 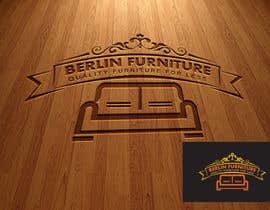 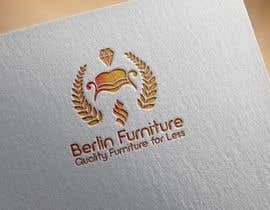 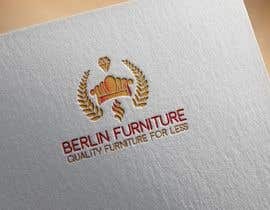 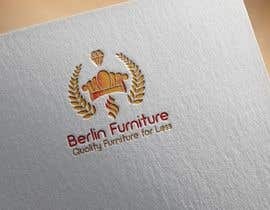 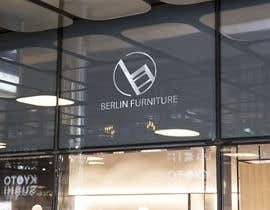 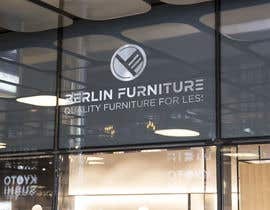 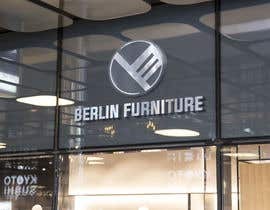 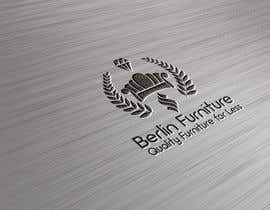 The business name is Berlin Furniture. 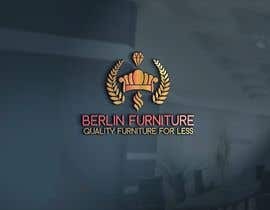 The slogan is “Quality Furniture for Less”. 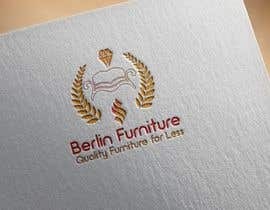 Try to make the best logos & I will leave feedback for each logo on how it should be changed.